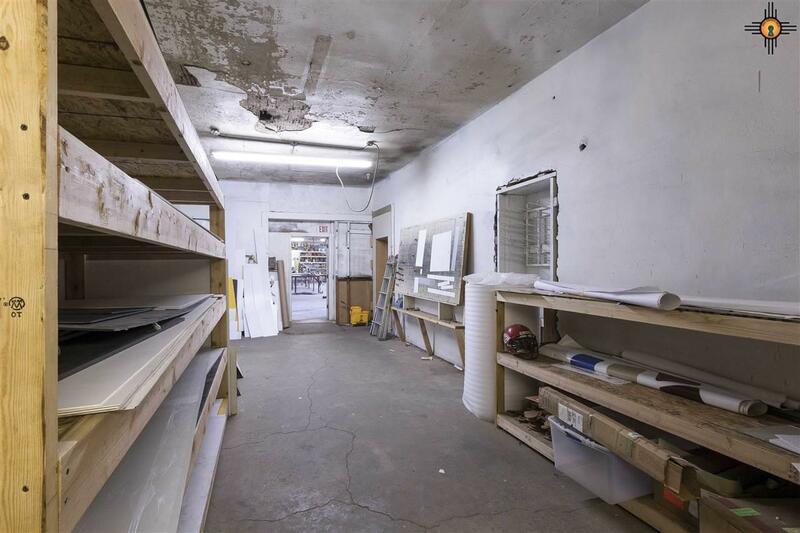 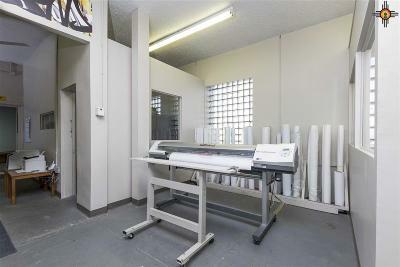 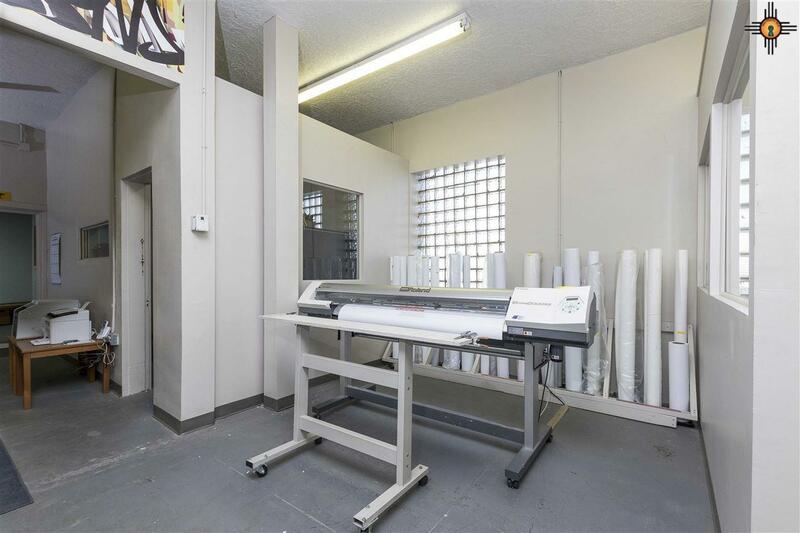 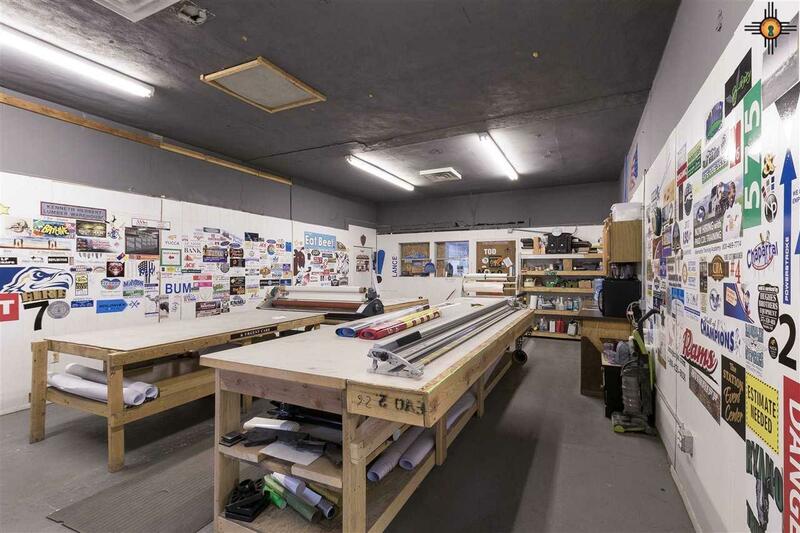 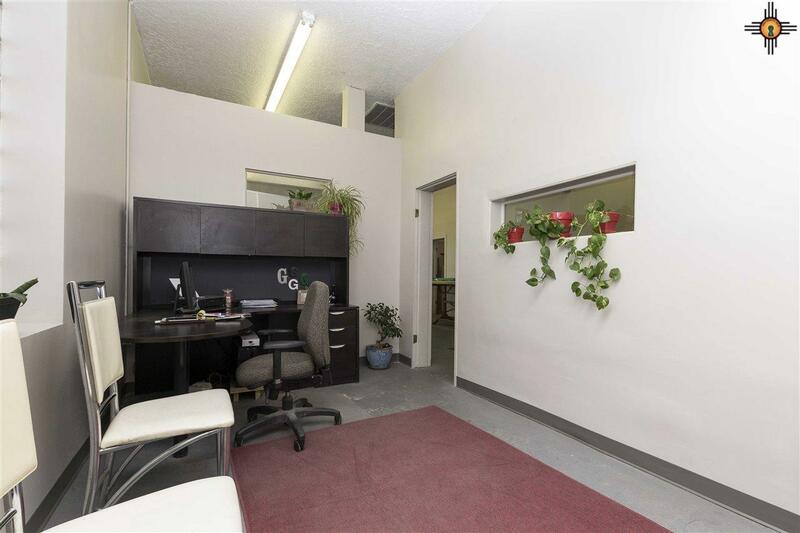 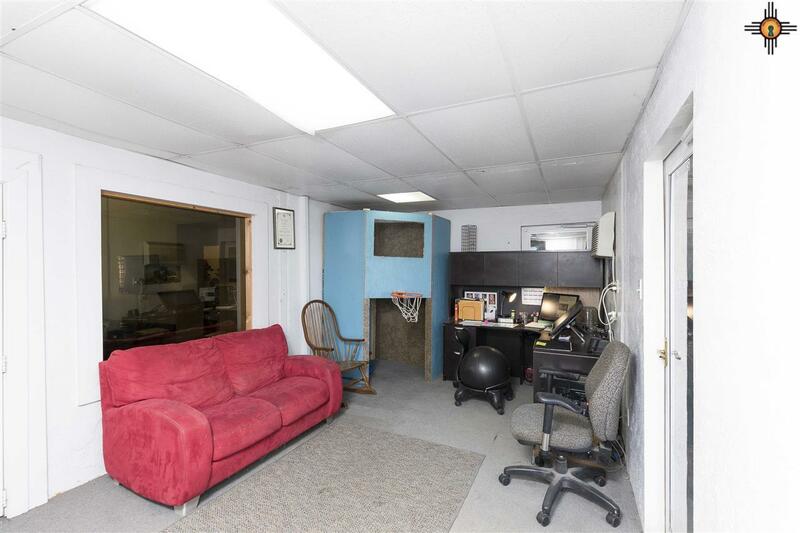 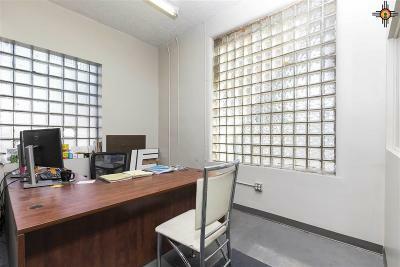 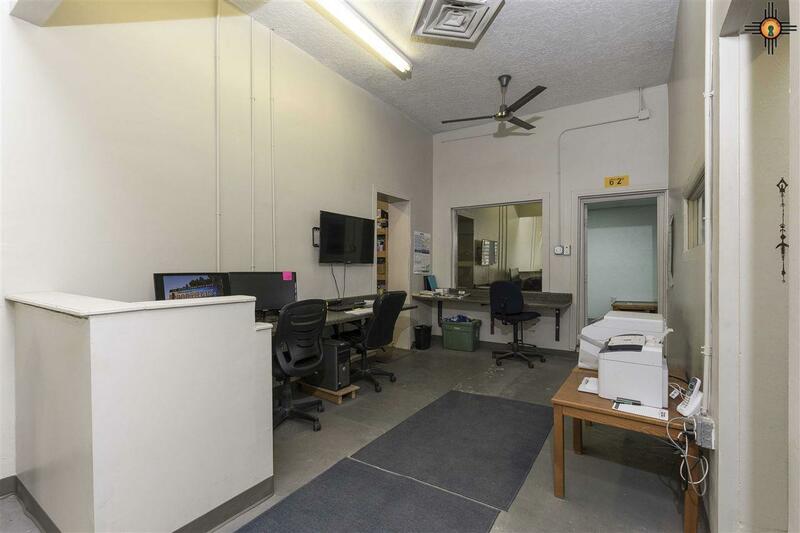 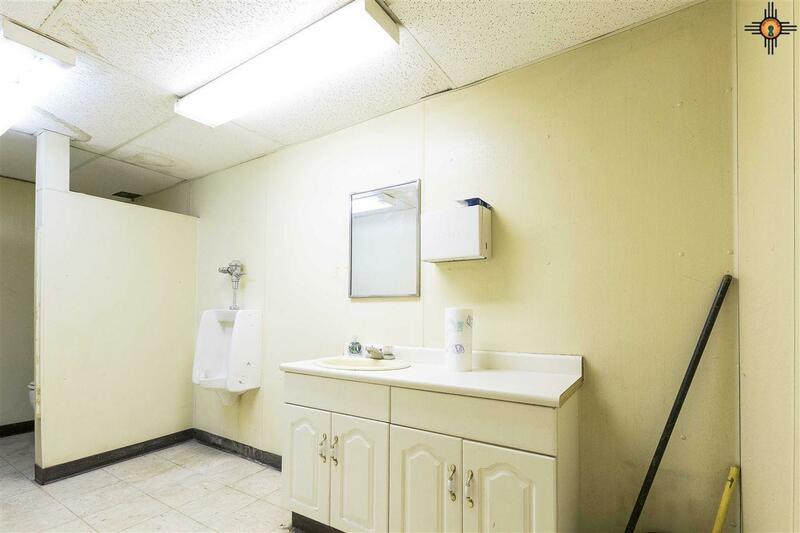 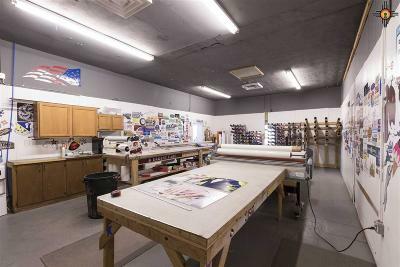 This property has amazing square footage and multiple areas for business usage! 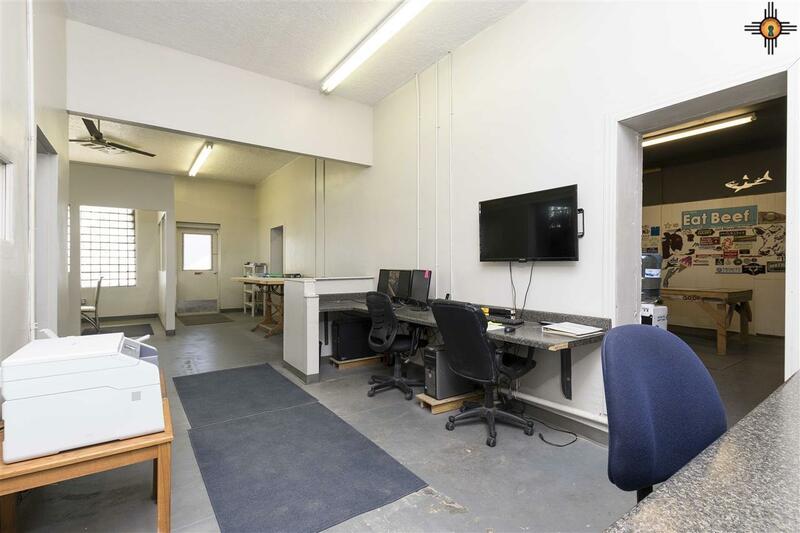 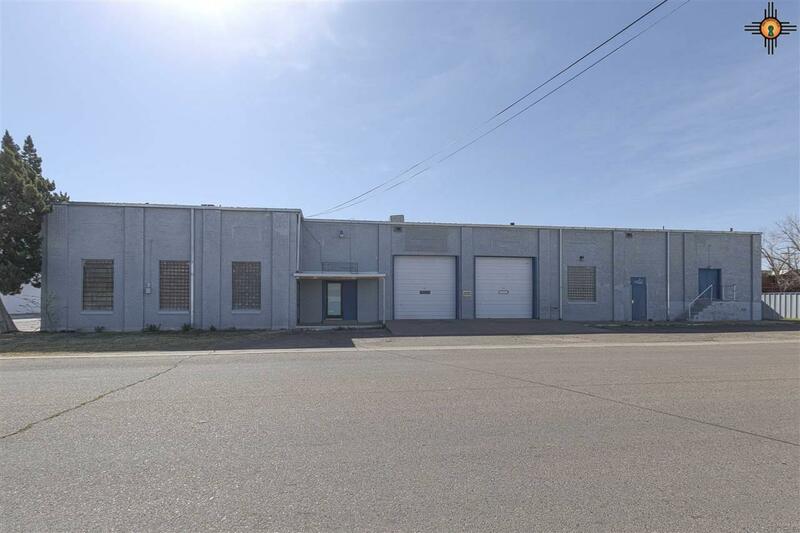 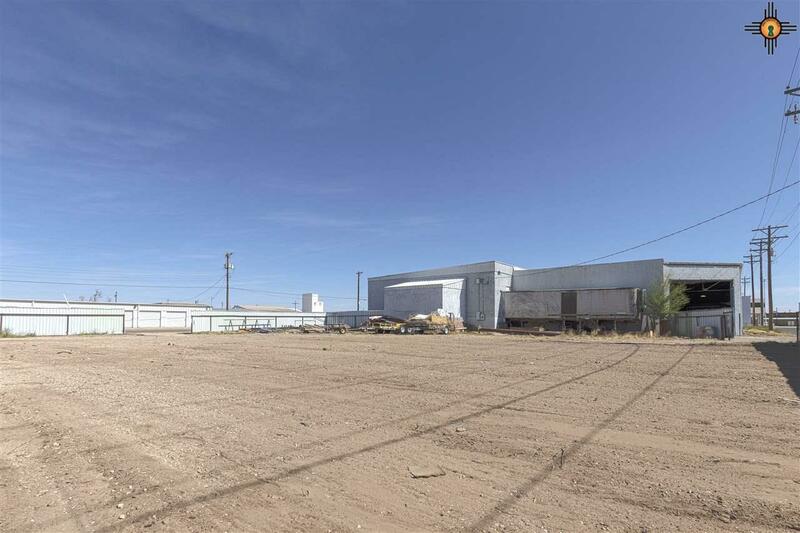 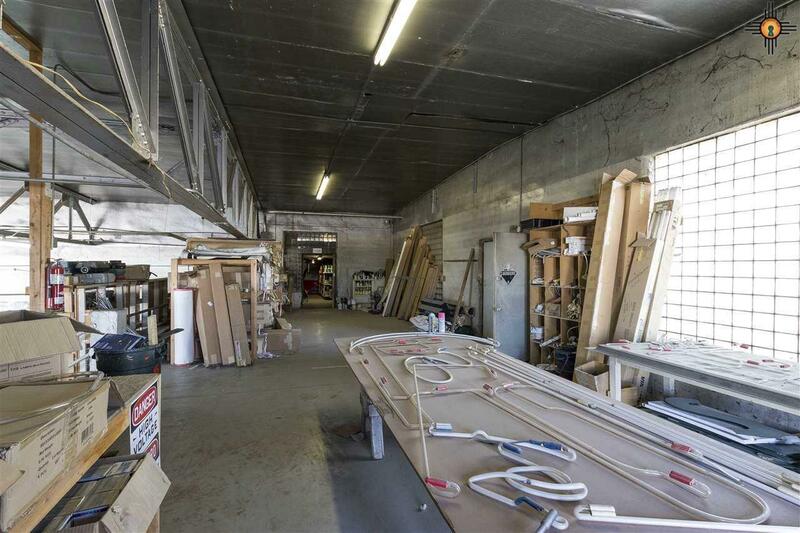 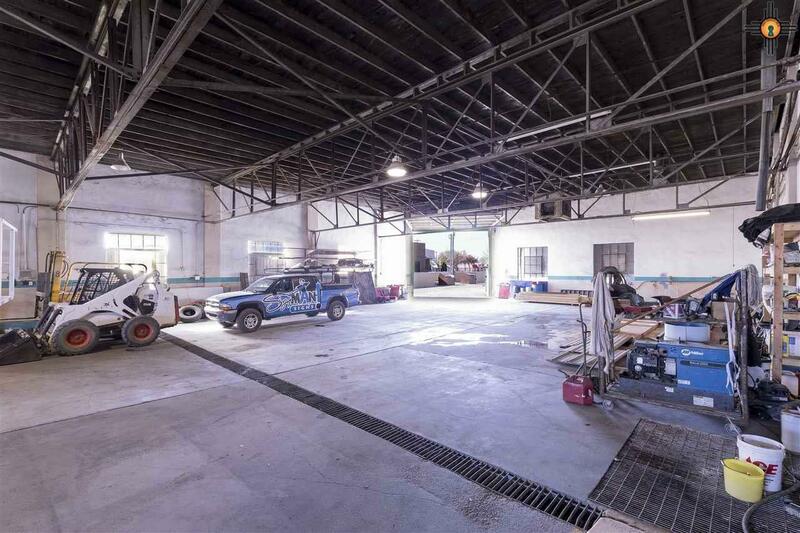 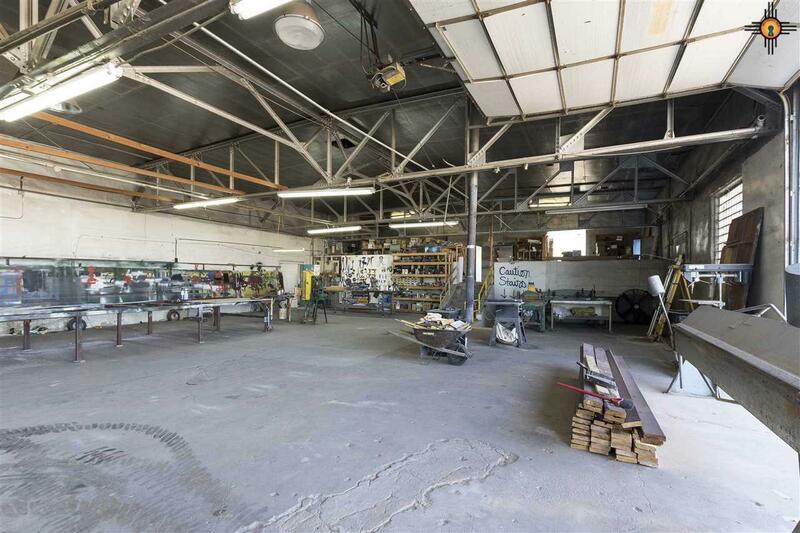 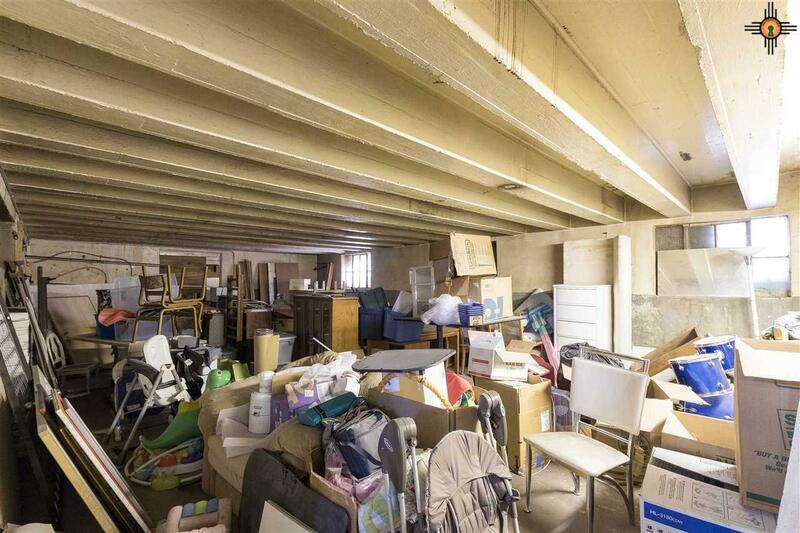 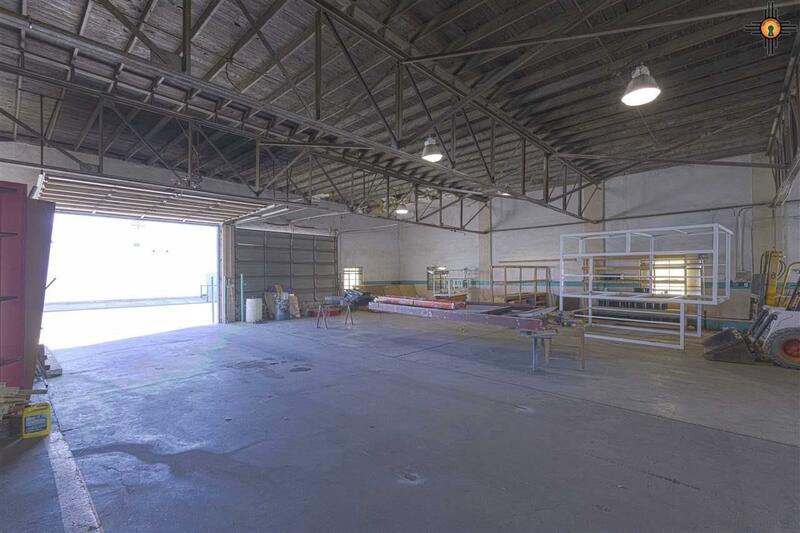 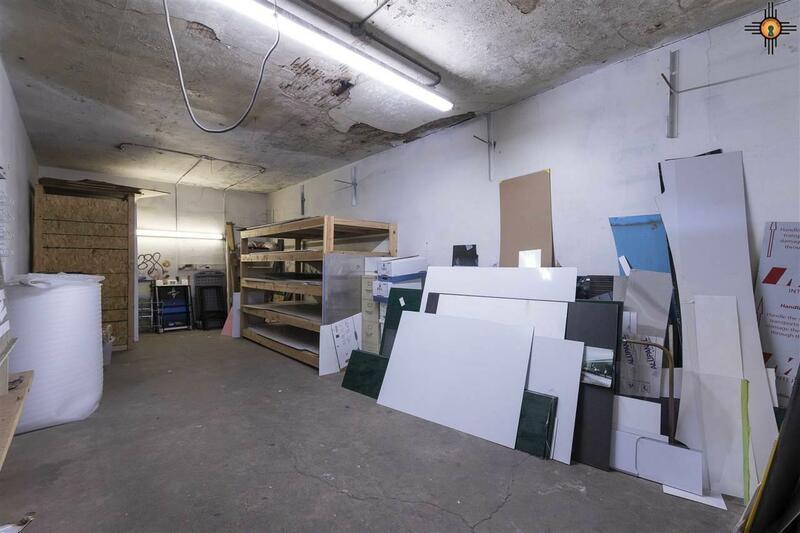 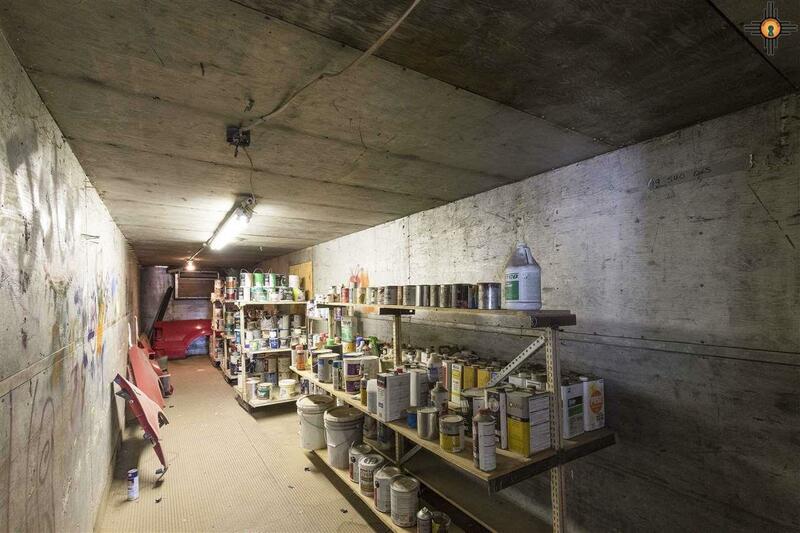 Just a FEW of the items included on this property are 10, 12, and 14 ft OVERHEAD DOORS as well as almost 12, 000 sq ft fenced yard to secure your tools and vehicles. 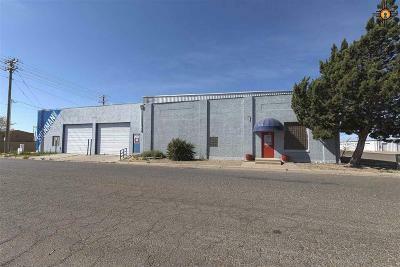 Call today to see this great property!